If you’ve got a WordPress Network set up then you’ll no doubt know about Network activating a plugin. The practise of enabling a plugin for all your blogs essentially forcing the blog user to use that plugin (or at least have it active). 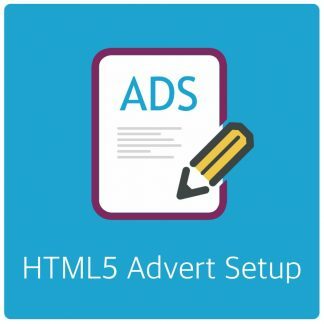 Both AdRotate and AdRotate Pro support network activation. AdRotate Pro requires a license to receive support and updates. Normally the license activation is in the AdRotate Settings dashboard. 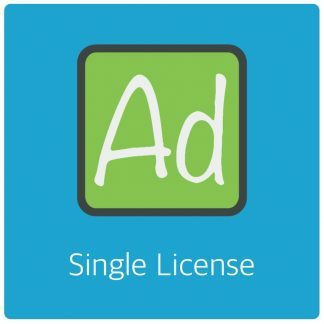 Only a Developer license can be used for Network Activation. 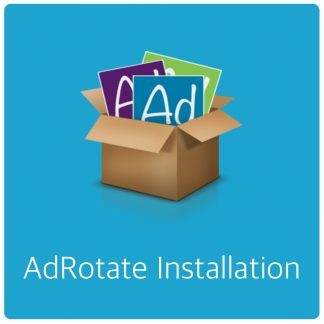 Because you may be deploying AdRotate Pro to multiple users you do not know or necessarily trust the license information is hidden from the AdRotate settings when AdRotate Pro is network activated. Instead you go into My Sites > Network Admin > Settings You’ll find 2 new menu options there, one for your license and one to make some settings for your network.